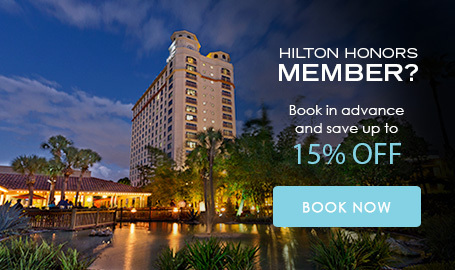 The DoubleTree by Hilton Hotel Orlando at Seaworld is committed to providing a website that is accessible to the widest possible audience, regardless of technology or ability. We aim to comply with Section 508 and WCAG 2.0 accessibility standards up to level AA. This site is tested periodically to ensure any added or edited content conforms with the latest accessibility guidelines.